With views overlooking the Creswick State Forest in the horizon, Black Cat Truffles is a slice of heaven. Black gold, the subterranean treat, is as elusive as it is addictive and once you have experienced truffle, you will be hooked. Black Cat's goal is to share this experience and take you along on the journey with truffle hunts, tours and onsite B&B accommodation. 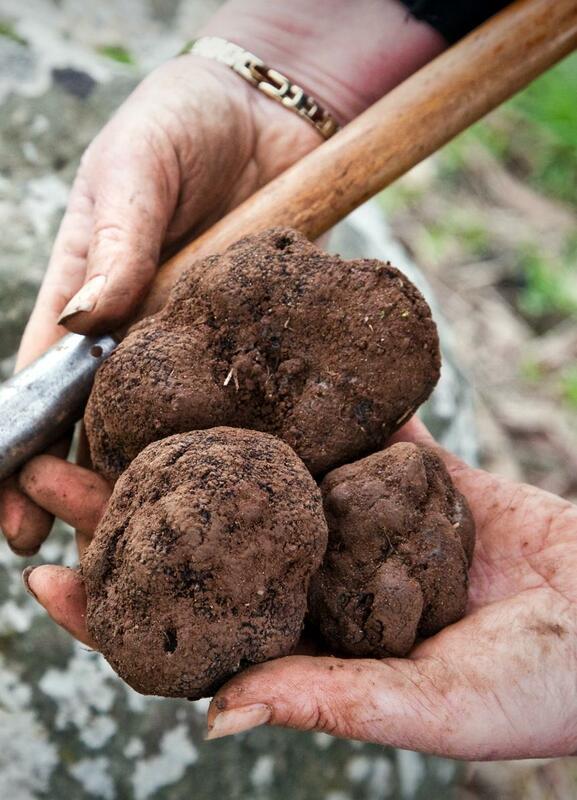 Put on your gumboots, rug up in your winter woolies and come on an adventure hunting for Black Winter Truffles. Join us for morning tea while we share the Black Cat Truffles story with you. 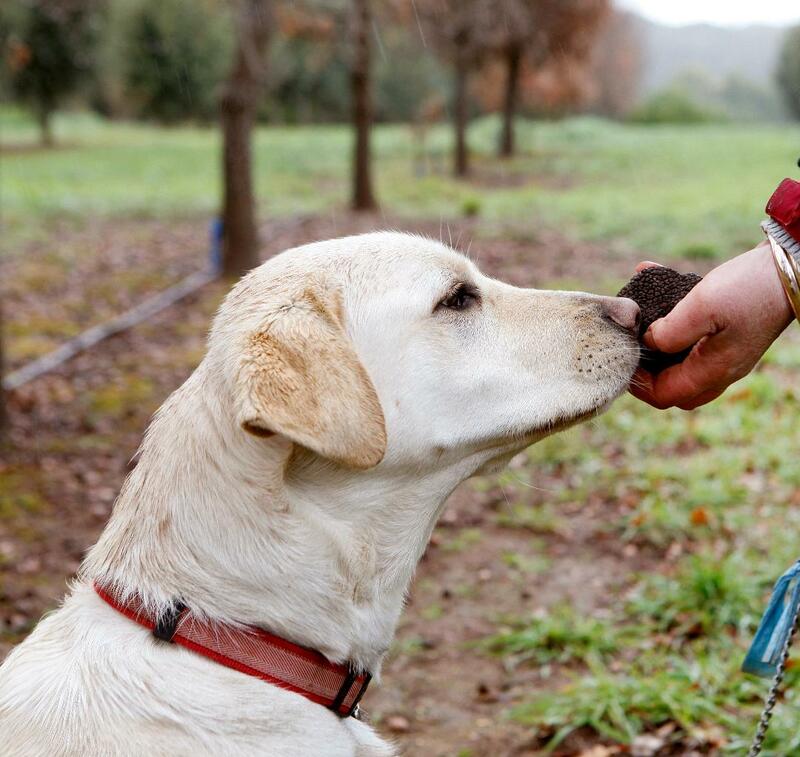 Then let our truffle dogs Ella, Harry and Narla show you how they hunt for truffles. You can then warm up in our café style tasting rooms for a selection of truffle tastings, cooking information and more.